Aside from a mother's arms, what's the coziest experience a baby can enjoy? The truly lovable luxury of GooseWaddle. 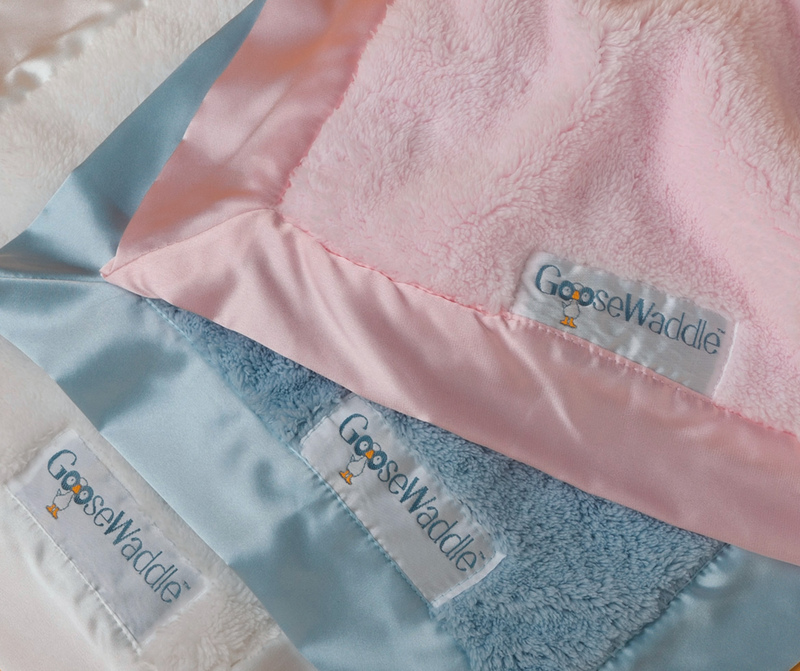 GooseWaddle is an extraordinary new line of ultra-high-quality blankets. Exquisitely soft and oh-so-comfy, our premium blankets are thoughtfully designed and superbly crafted using the finest materials. Available in classic colors and in full-sized blanket or lovable "blankie" size. 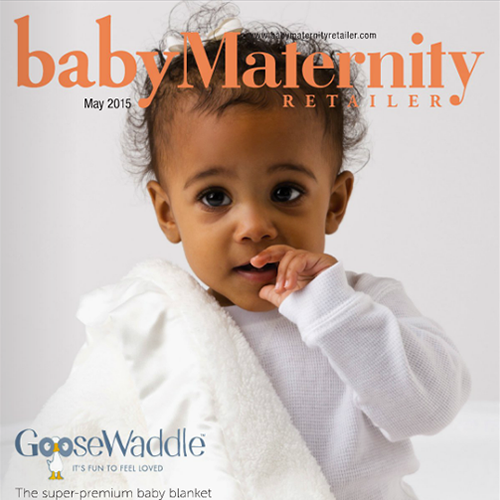 Treat your newborn or toddler to a whole new level of comfort - with GooseWaddle. When you put as much care into a product as we have, the smiles just naturally follow.